Find funeral information and obituaries using the search below. 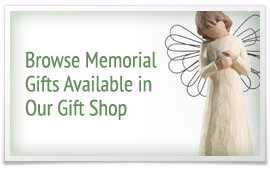 Click on the individual's name for details and to send a sympathy message or order flowers. Hamilton's Academy of Grief and Loss offers free grief support and resources to children, adults, and the community at large. Our staff is also available to aid professionals through training and education as they work with those who are grieving.